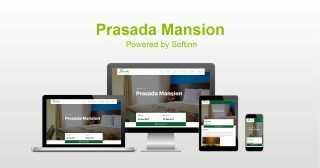 Prasada Mansion is located at the Golden Triangle of Jakarta, just a walking distance to the business district. A fully one stop living design concept for urban citizens combining the amenities and comfort and also convenience of highly safety securities in mind, it is surely the best sanctuary beyond everyone’s desire and imagination. It is fully designed for urban citizens with vibrant spirit like you.